WIN! Child Annual Pass to KidZania London! WIN! A gift not just for Christmas, KidZania London’s Annual Pass is the perfect present that grants 12 months of unlimited fun at the indoor city run by kids. From piloting a plane to presenting their own radio show, the Annual Pass is a gift full of unique, fun, educational activities that allow kids aged 4-14 to explore and live their dreams. 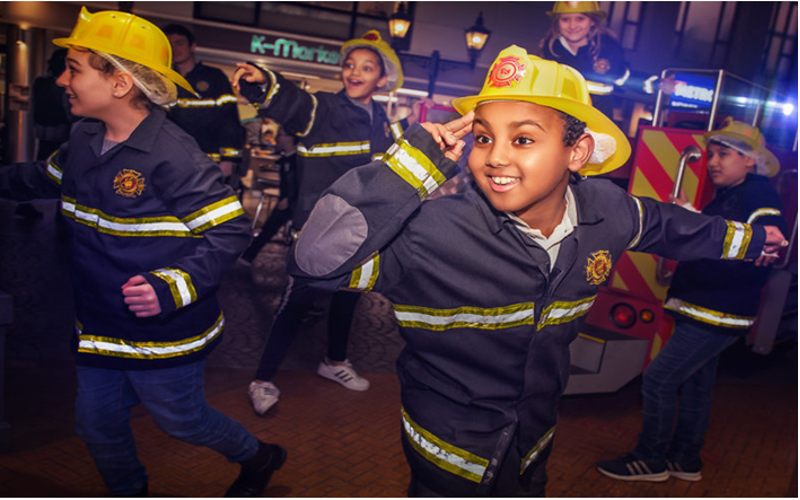 Not only does KidZania London’s Annual Pass (RRP £129) include 12 months of unlimited entry, it also includes 5 free adult tickets, fast track entry to the city, and discounts across food, birthday parties and merchandise!